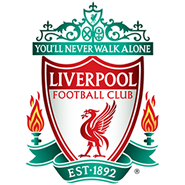 Liverpool returned to the top of the Premier League with a dramatic 2-1 win over Tottenham at Anfield. Toby Alderweireld's 90th-minute own goal at the Kop end was decisive, after Lucas Moura had equalised Roberto Firmino's early headed opener. The boss was full of praise for his side's character and strength of will during his post-match press conference. 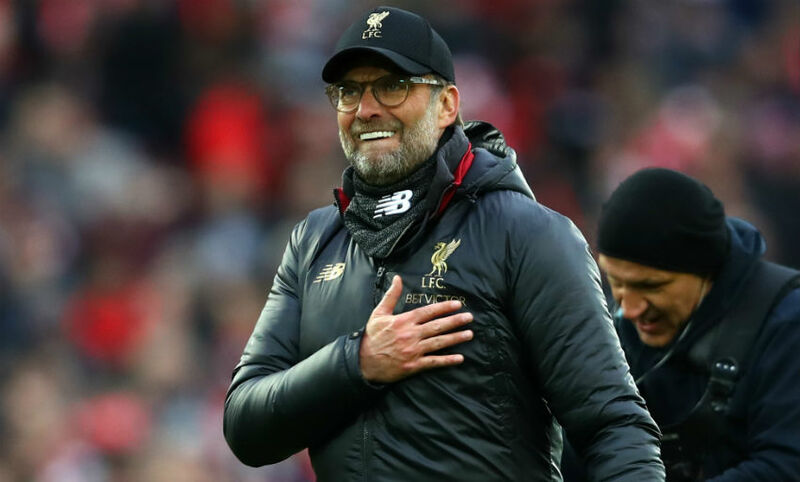 "I told the boys after the game there are 500,000 different ways to win a football game – and today it was rather ugly, but no problem," said Klopp. "We take that. Without a bit of luck you cannot be in the position we are in, it’s not possible. The boys worked so hard and I think they deserved a bit of luck again today and so I am obviously very happy about the result." 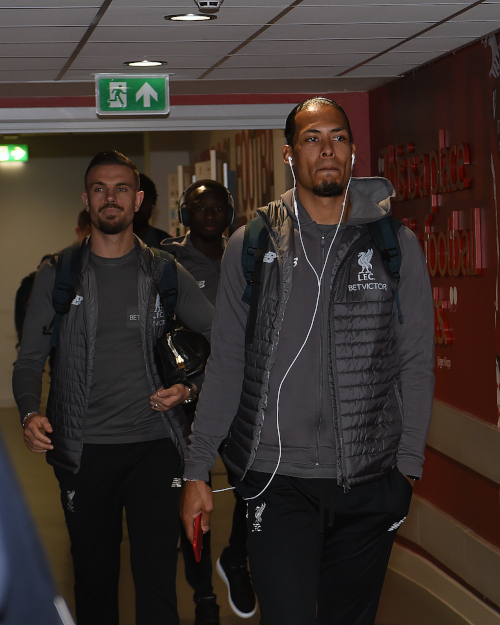 The manager also provided an update on Virgil van Dijk's fitness, which you can read in full here. 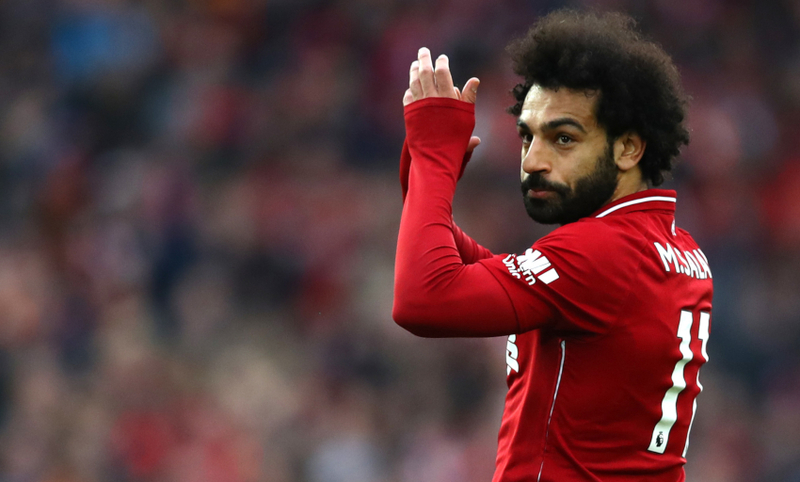 "It’s a big difference, especially if you see the fans after the game – it was crazy,” Salah stated, when asked about the impact of late wins. "They just really want to win the Premier League and we’ll do everything to make that happen. They help us a lot during the game, the atmosphere and they push you hard to create chances and play better. "Big teams always find a way to get the points. Maybe in the second half we didn’t play at the top of our game but we won the game and that’s the most important thing. That’s a big team – you always have to find a way to win and that’s what we did." An own goal by Toby Alderweireld in the 90th minute sees the Reds beat Tottenham 2-1 and return to the top of the Premier League. 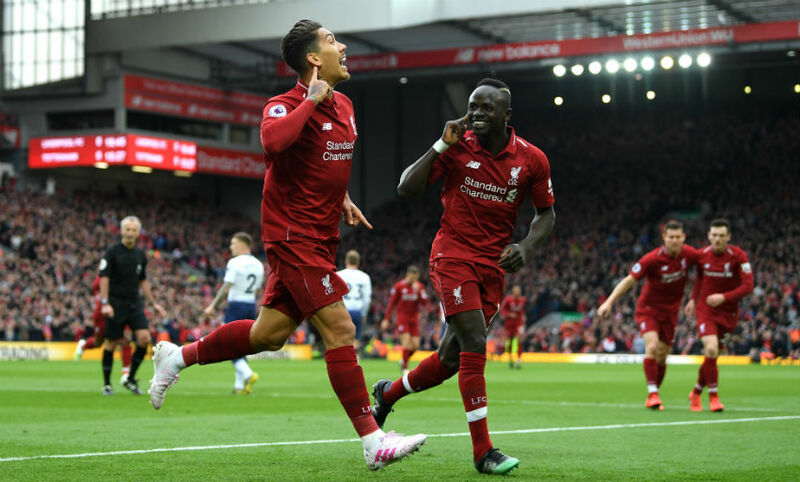 Roberto Firmino’s early header put Liverpool ahead at half-time of this gripping contest at Anfield, but Spurs responded strongly after the break and levelled through Lucas Moura with 20 minutes left. 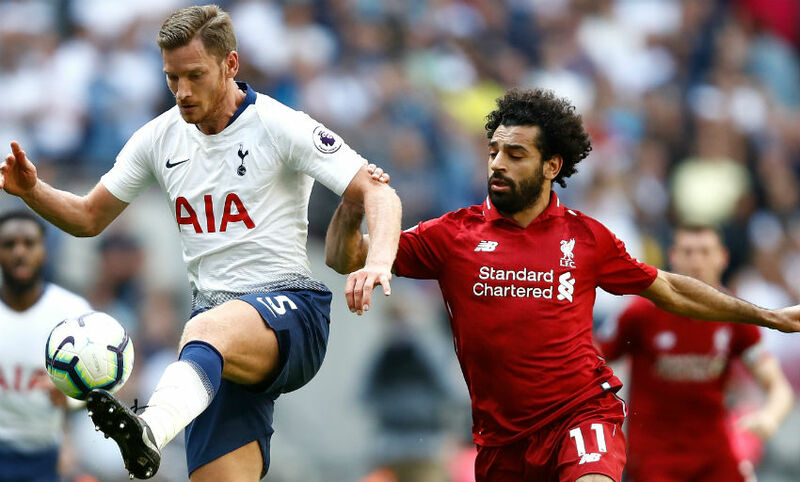 But there was to be late, late drama, when the ball rebounded off Alderweireld’s shin and over the line after Lloris had palmed away Salah’s back-post header from Alexander-Arnold’s superb, deep cross. 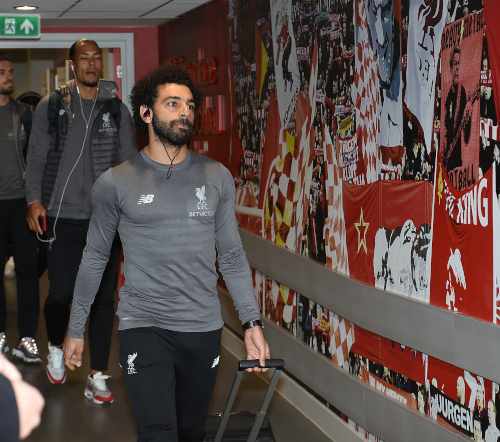 Lovren replaces Salah as the Reds look to see this one out. Incredible scenes at the Kop end, as Alderweireld inadvertently puts the ball over the line after Salah's header had been saved by Lloris. Alli bends a shot a fraction wide of the top corner. 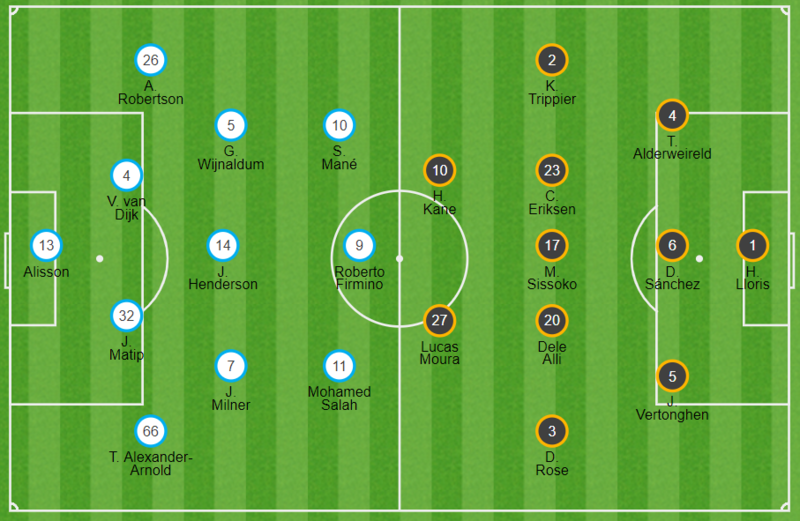 That's a huge chance for Spurs, who were two, Sissoko and Son, on one with Van Dijk. Sissoko elects to shoot instead of passing, and clears the bar under pressure from our No.4. A raking pass from Van Dijk just evades Mane, who'd got in behind the Spurs backline. How did that stay out? Van Dijk just fails to get his head on Alexander-Arnold's corner, and Lloris gets down to smother the loose ball on his line. A double change for Liverpool, as Fabinho and Origi are brought on for Henderson and Milner. Alexander-Arnold cuts inside and curls one with his left foot, which Lloris tips over. A quick free-kick gets Trippier in down the right. Eriksen miscues his shot, but Moura is there to fire in from close range. Alexander-Arnold pings a pass into Salah's feet, and the No.11 turns before blasting a shot over the bar from range. Superb defending from Van Dijk, who slides in to clear Rose's low cross ahead of Moura. Firmino threads a pass into Salah's path, but Alderweireld gets back to thwart the Egyptian. Spurs have been on top for the last few minutes, but the Reds have kept them at bay and, from a counter-atttack, Firmino heads Milner's cross over. Then, Alisson palms Kane's shot away and Robertson blocks Eriksen's attempt from the loose ball. A well-worked corner routine gives Milner the chance to cross fom the byline and Van Dijk heads over at the back post. 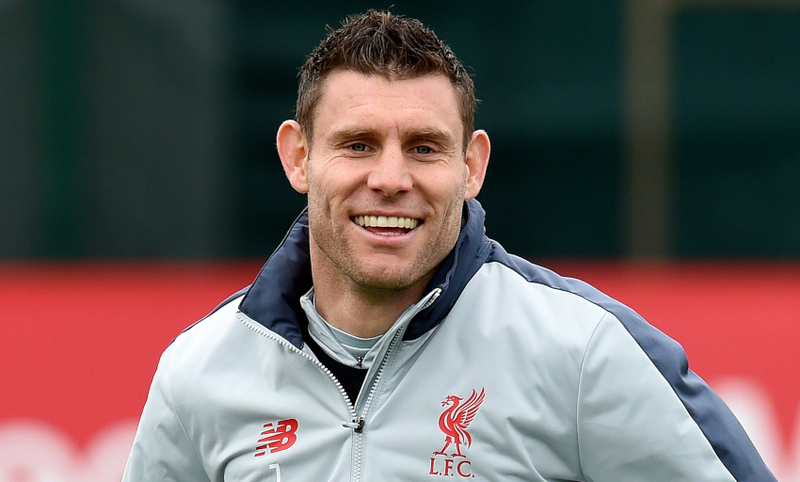 Milner restarts the game. The Reds are attacking the Kop end in this second 45. Click here for match markets and to place a bet now. There goes the half-time whistle, and Firmino’s glancing header is the difference between the sides at the break. 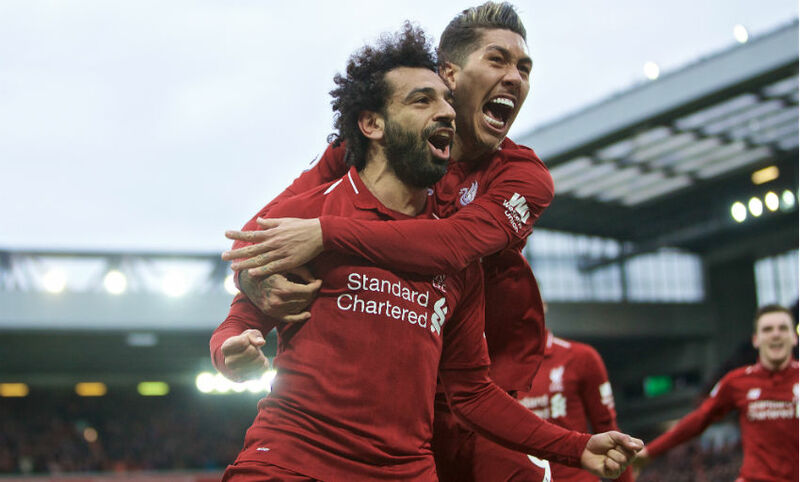 It’s been a closely-fought contest between two of the Premier League’s top three teams, but the Reds have shaded it in terms of attacking threat. 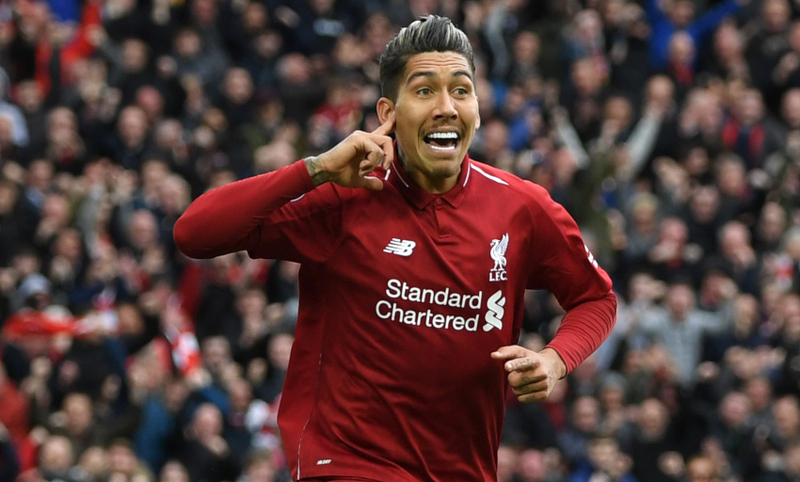 Firmino’s goal arrived in the 16th minute and was created by a superb cross by Robertson. 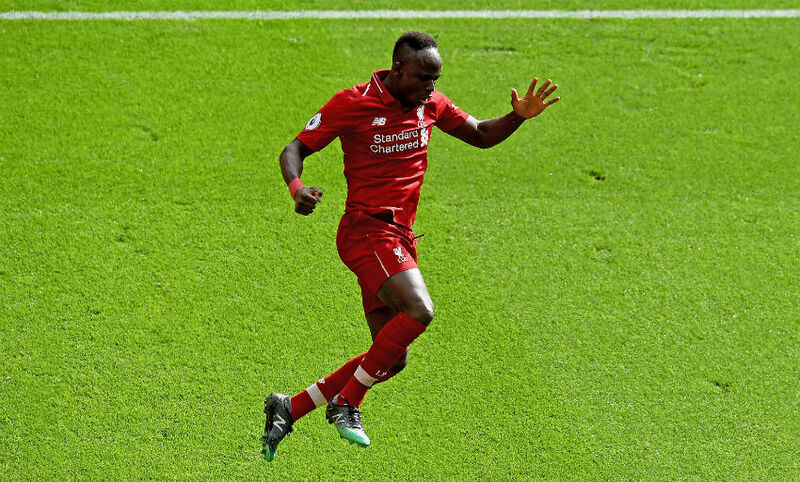 Spurs are enjoying their best spell of possession in the game so far as the clock ticks down towards half-time, but Mane gets the Reds out of trouble by alertly intercepting in his own box and then winning a free-kick. Mane curls an effort towards the far top corner from 20 yards but, with Lloris apparently beaten, it goes just wide. Firmino outmuscles Sancheez in the area, but his attempted cut-back is intercepted by Alderweireld. Then, at the other end, Alli sends a snap-shot over the bar from distance before Van Dijk gets back to block Kane's shot. 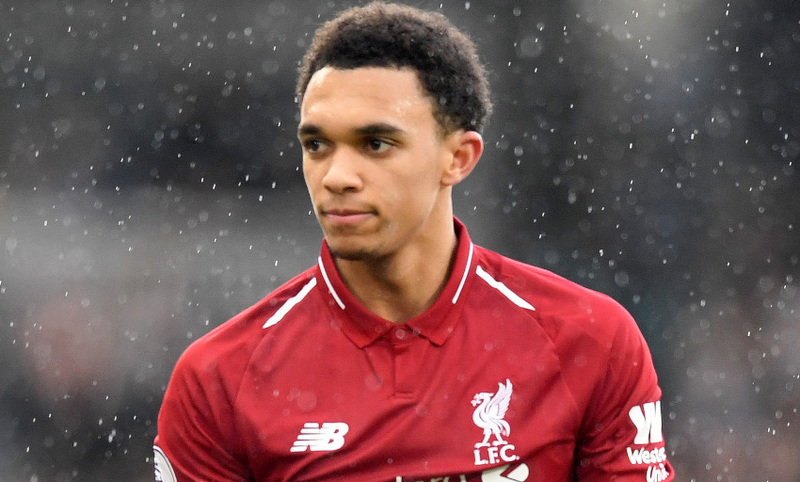 Alexander-Arnold gets a vital header on Trippier's cross towards the back post, the right-back just beating Alli to the ball. 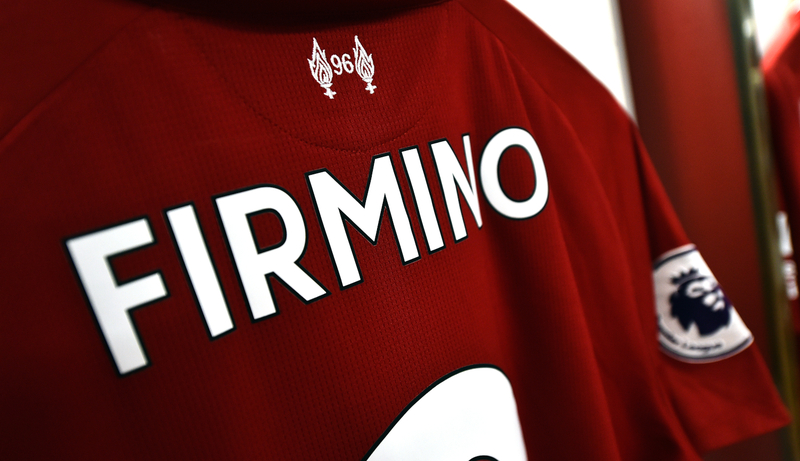 Firmino has scored seven goals in his last six PL appearances at Anfield. Wonderful football from the Reds works an opening for Mane, who curls wide from the edge of the area. Robertson sends in a brilliant cross from the left, and there's Firmino, ghosting into space and glancing a header past Lloris. Great goal, and Anfield is absolutely rocking now. Henderson gets a crucial foot in to deny Moura, who attempted to work half a yard for a shot after a swift Spurs counter. The opening 10 minutes or so have been played at a remarkable pace - but neither Alisson or Lloris have had to make a save yet. A first foray forward by Spurs ends with Alexander-Arnold sliding in to clear for a corner after Eriksen had tried to find Moura in the box. The set-piece comes to nothing. The game's first shot on goal comes from Salah, but his attempted curler from 20 yards goes over the bar. The noise here is incredible, and the Reds have started the game on the front foot. Robertson just over-hits a pass aimed for Mane down the left, before Henderson sees a ball towards Salah on the opposite flank cut out by Rose. Dele Alli gets us under way. The Reds are attacking the Anfield Road end in this first half. The teams emerge from the tunnel as Allez, Allez, Allez rings out around Anfield. 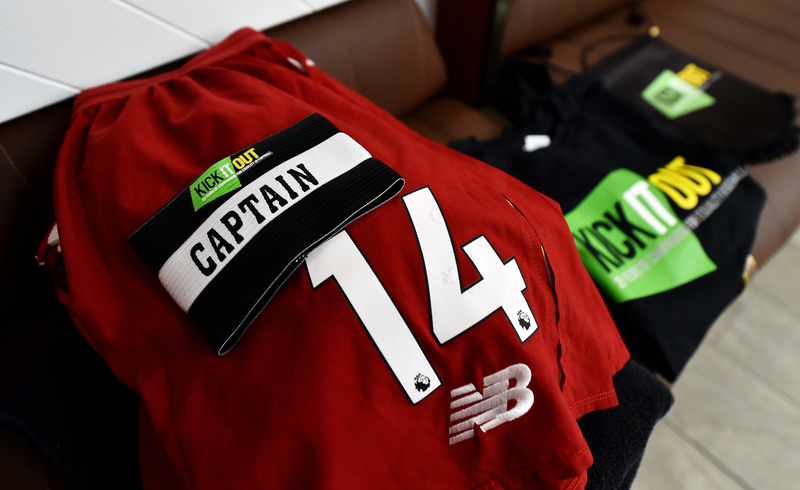 Kick-off's fast approaching here at Anfield. The teams have just been read out by Peter McDowall - and the atmosphere is building nicely. “Of course we change players because we have enough, that’s good, they are all fit in the moment, that’s good as well. They’re all in good shape, which is even better. 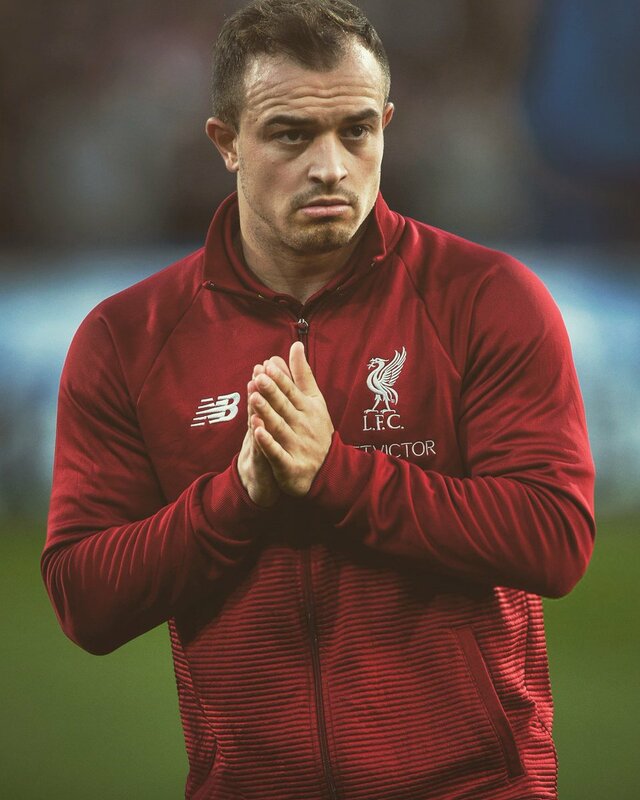 “Hendo came back early this week, trained really well, Millie the whole week, Gini showed up [and] looked good and they’ve played already together. 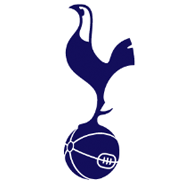 Tottenham XI: Lloris, Trippier, Alderweireld, Sanchez, Vertonghen, Rose, Sissoko, Eriksen, Dele, Lucas, Kane. Substitutes: Gazzaniga, Davies, Foyth, Skipp, Wanyama, Son, Llorente. 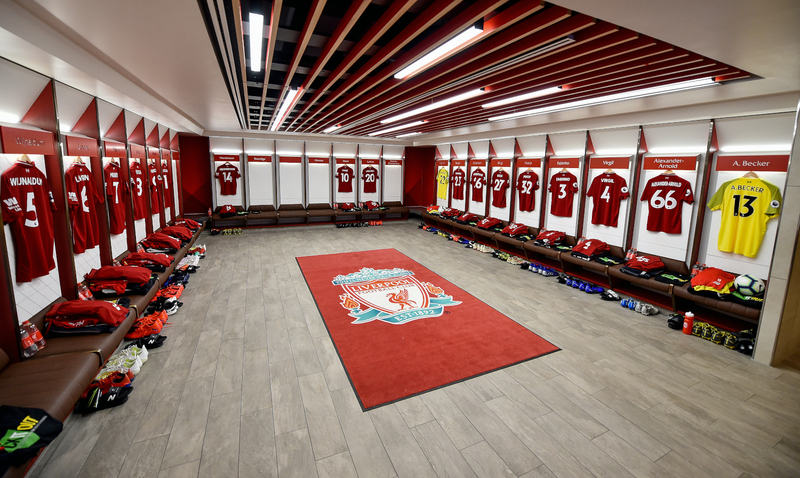 Liverpool: Alisson, Alexander-Arnold, Matip, Van Dijk, Robertson, Henderson, Wijnaldum, Milner, Mane, Salah, Firmino. 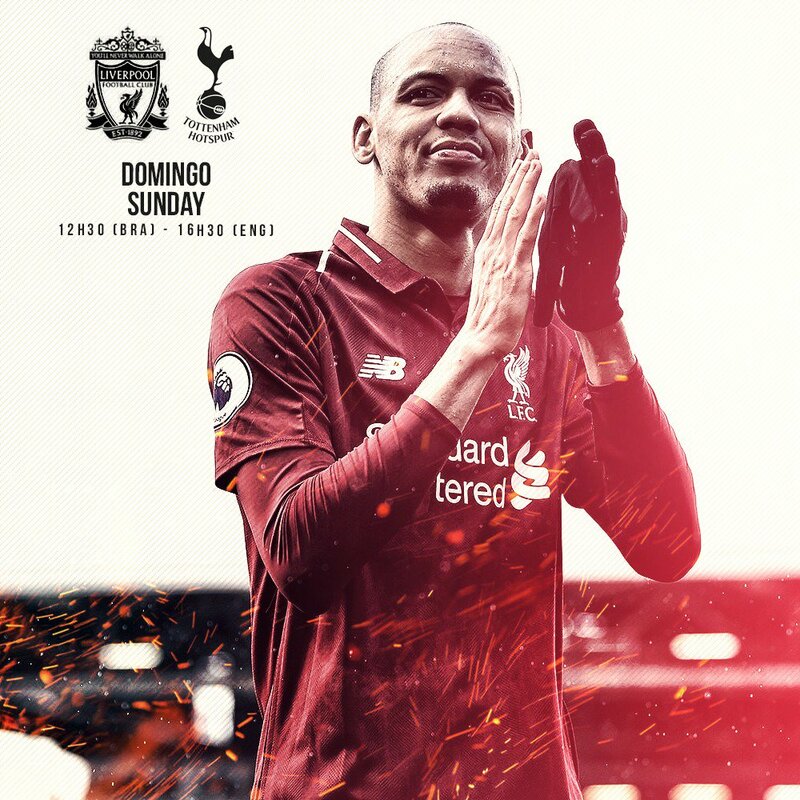 Subs: Mignolet, Fabinho, Lovren, Keita, Lallana, Shaqiri, Origi. 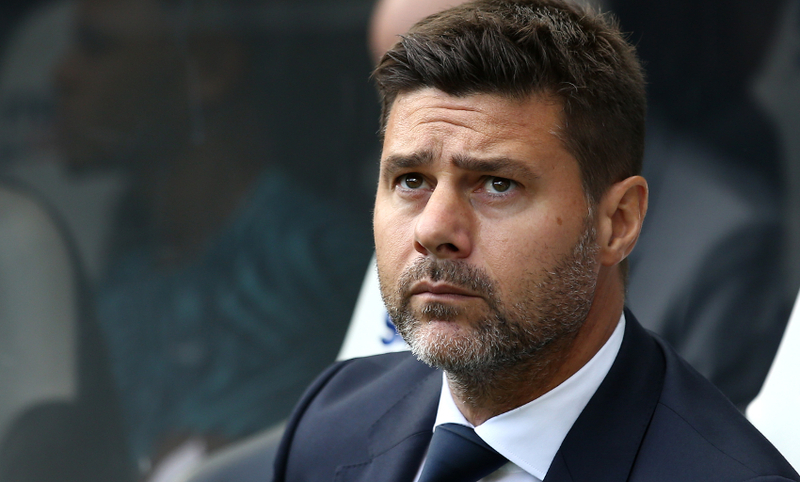 Spurs boss Mauricio Pochettino believes his side face a 'massive challenge' at Anfield this afternoon, with the visitors seeking to end their recent winless run. "Our approach is so important, our mentality, our determination to be good," he said in the build-up to the game. 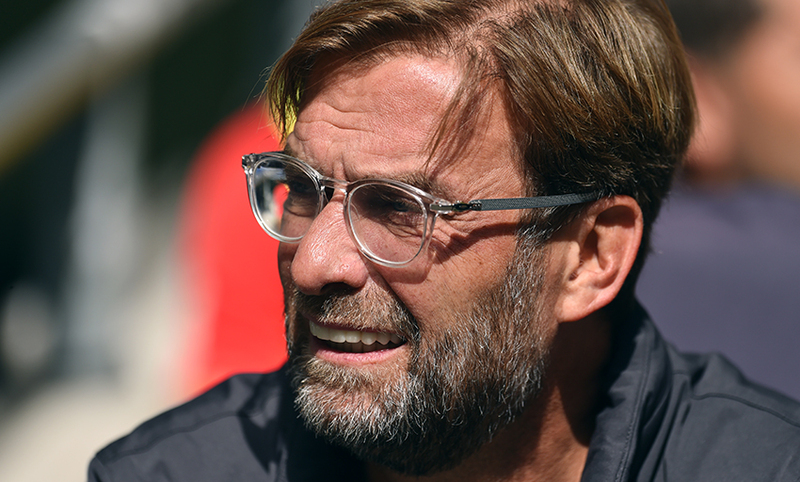 "Liverpool have improved a lot in the last year and it's going to be difficult, they are still unbeaten at Anfield and it will be a massive challenge for us to beat them. I believe, I trust in the team and the players and for sure, we are going to be ready to fight." We're back in action and that means the Liverpoolfc.com matchday blog weather update is back and - dare we say - better than ever. 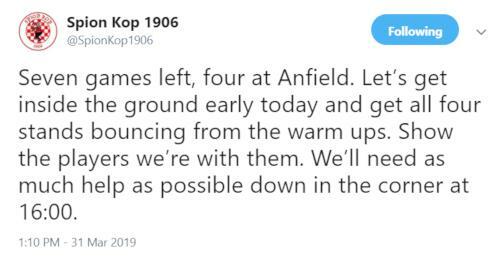 It's a nice day on Merseyside with the warmth of the sunshine overcoming the cool wind, but we'd still suggest it's the smart choice to wear a jacket if you're heading to Anfield. "Perfect day for football," is a phrase you may hear this afternoon if things don't change. March 31 has been a good day for the Reds in recent times. 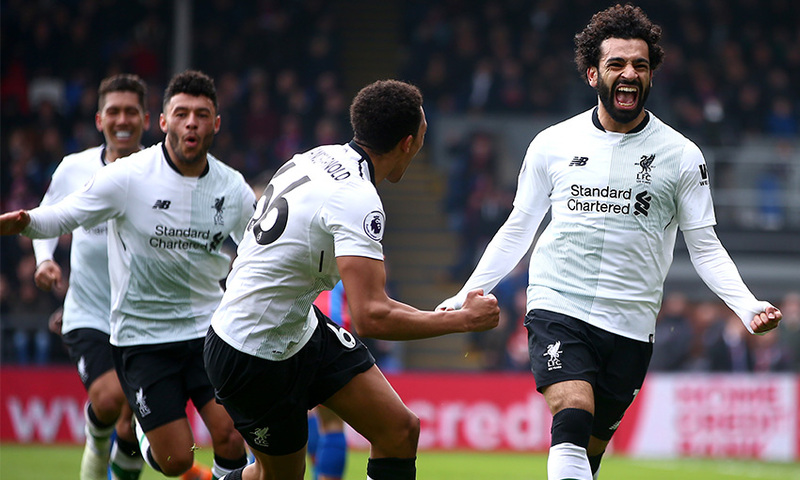 Exactly a year ago, Mohamed Salah scored the winner as Liverpool came from a goal down to beat Crystal Palace at Selhurst Park, while on this day in 2013, Jordan Henderson and Steven Gerrard netted to turn a one-goal deficit into a 2-1 victory at Villa Park. Going a bit further back, a perfect Peter Crouch hat-trick helped earn a 4-1 win over Arsenal at Anfield in 2007 and Gerrard scored that goal against Manchester United as the Reds beat their arch-rivals 2-0 at home in 2001. Where could today's game be won and lost? We've picked out three potentially crucial one-on-one duels here. 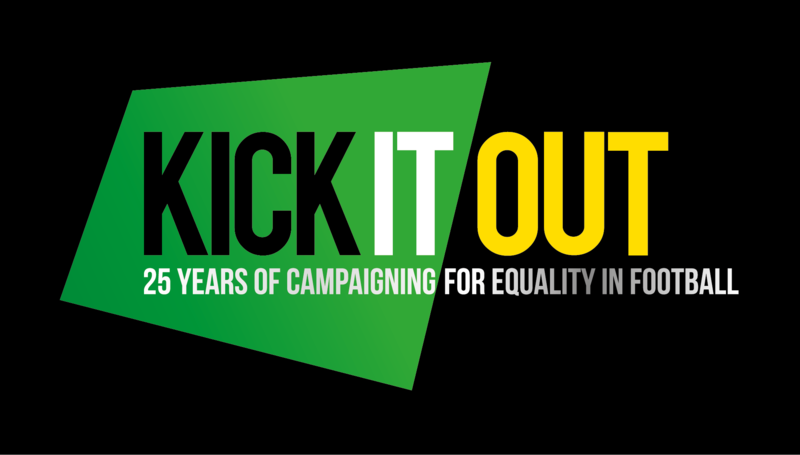 Today's game is dedicated to the work of Kick It Out as the organisation marks its 25th anniversary this season. 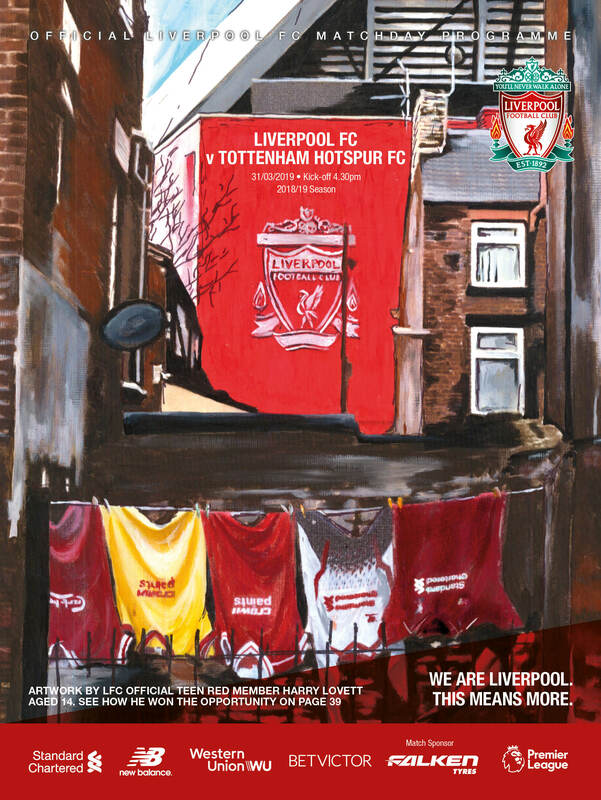 “The atmosphere inside Anfield today will no doubt be raucous and passionate, but I’m sure for both supporters of Liverpool and Spurs it will be about supporting their own team and not targeting hate at the opposition,” writes Reds captain Jordan Henderson in the matchday programme. “It’s one of the things I most love about playing at Anfield – the vast majority of the songs you hear are in support of Liverpool and that’s how it should always be. 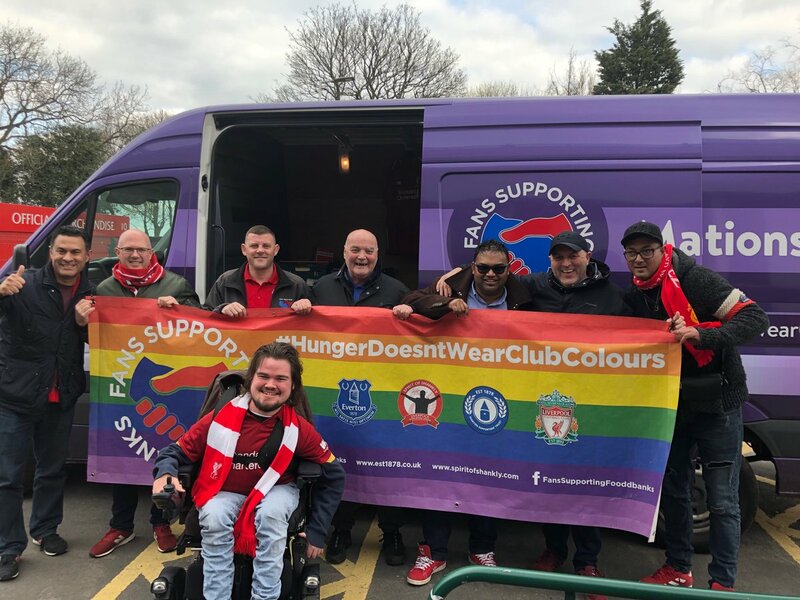 “For all those at the game today who work for and represent Kick It Out, be it as full-time staff or volunteers, we are all incredibly grateful for the work you do in trying to make football better for everyone. “When we wear the T-shirts, see the slogans on the LEDs and hear the public-address system announcements it’s important to remember this is just a small part of it and the effort we have made collectively must be constant. 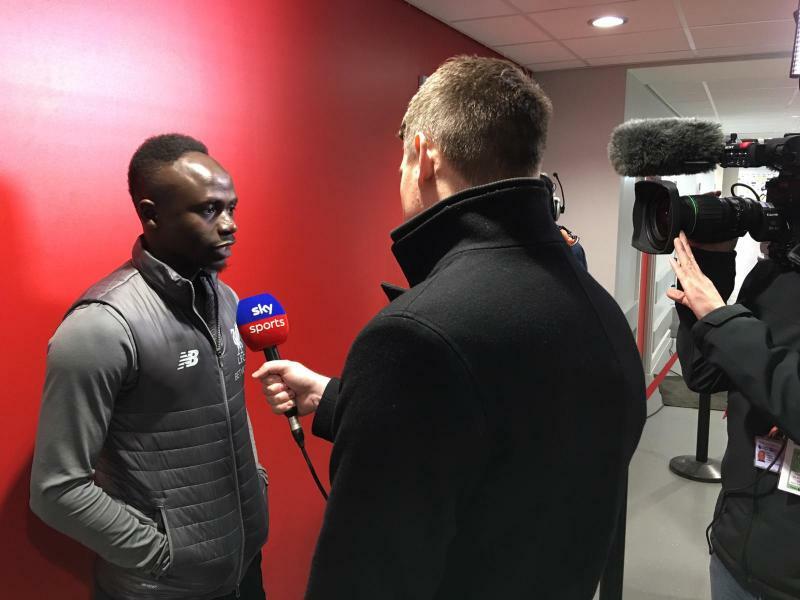 We caught up with the Reds' match-winner in the capital at Melwood earlier this week and discussed a range of topics with him. Top of our list of questions was, of course, the title race and how his own experiences of winning the league can benefit his teammates in the run-in. “Hopefully, that’s my job. Unfortunately I’m one of the older guys, if not the oldest guy, now and it’s important that you do that and help the guys out,” Milner told Liverpoolfc.com with a smile. “Just play football, just keep doing what we’ve been doing. That’s the main thing: that we go out there and keep putting in performances, keep the intensity high and don’t get caught up in everything else, the hullaballoo that’s going to be going on outside. 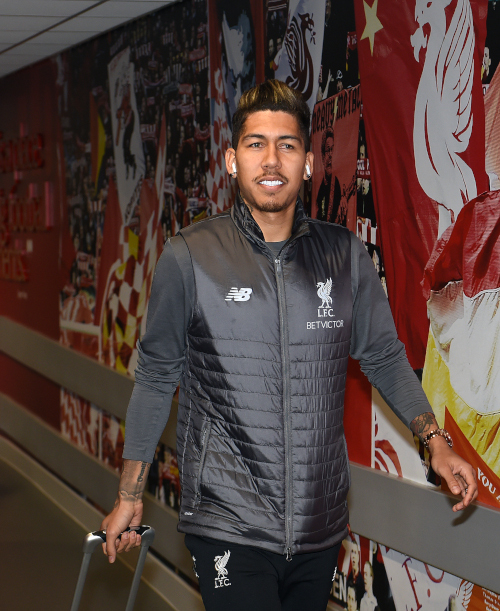 “People are going to be excited and they want us to do well and there’s a lot of pressure from within inside the dressing room every game whether you’re challenging for a title or not [because] you’re performing for Liverpool. We got the job done last time out, thanks to James Milner's nerveless late penalty against Fulham. Great one tomorrow. Come on! 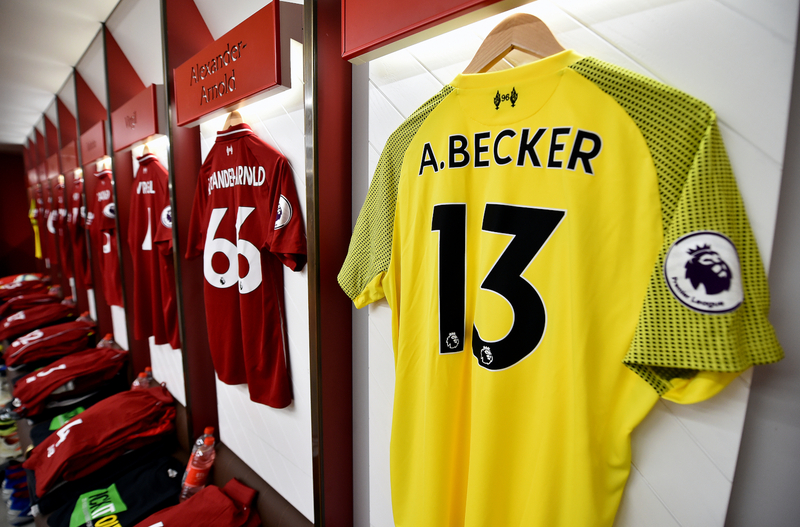 Who's likely to feature for the Reds this afternoon, then? 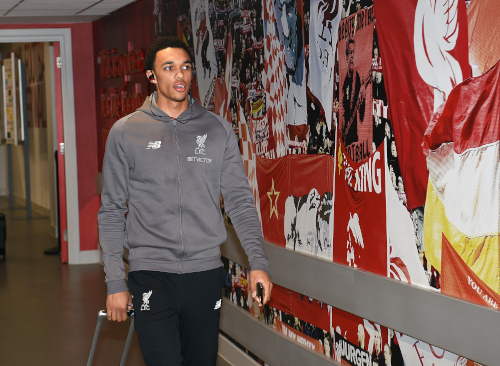 Well, Trent Alexander-Arnold and Xherdan Shaqiri have returned to full training after missing their countries' matches in the international break due to respective back and groin issues. Joe Gomez is back in training at Melwood, too, though the defender requires further time to build up his endurance after three-and-a-half months out. 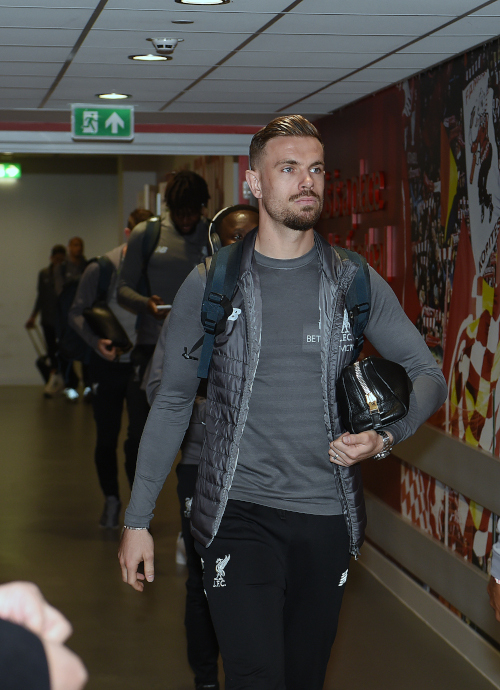 Jordan Henderson and Naby Keita were absent for the win at Fulham last time out, but look set to be available today. Stay with us for the best rolling coverage of all the build-up, action and reaction on a huge day in L4.